Where there is smoke there is fire. That’s a conclusion that the GOP wants voters and the media to jump to. They are introducing a bunch of phony scandals to the light of day, Solyndra, Fast and Furious, and the leaking of classified information, blaming the Obama administration. The purpose of this sleight of hand is to distract everyone from the previous exploits of their nominee, Mitt Romney. It is smoke and mirrors or more accurately, blowing smoke. 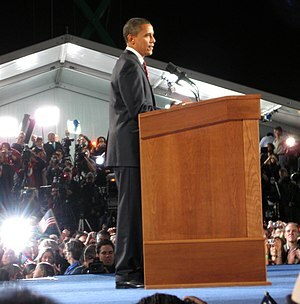 If Barack’s supporters are busy defending the President, they will have less time and other resources to expose what a lousy candidate the GOP have selected and what his policies would mean to the 99% if he is elected with a supportive Congress. The GOP has been concocting phony scandals about the Obama administration to divert voter and media attention from their obstructions. Yesterday in that tradition, Mitt Romney showed up without advance warning at the closed Solyndra factory in Fremont, California, where he repeated the GOP standard line and lies. 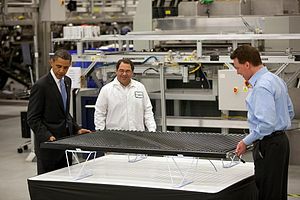 Solyndra manufactured solar panels and could not compete with a cheaper product from China. Big Oil and other sponsors of the GOP do not want competitors from green energy to succeed, at least not in the US. 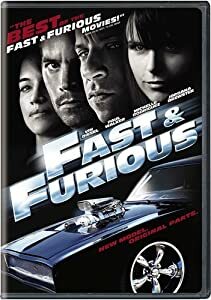 Fast and Furious was a Justice Dept. operation designed to discover the supply chain of weapons from the US to the Mexican drug cartels. The Justice Dept. lost track of some of the guns, and the GOP in Congress has been threatening to impeach Eric Holder because of that. Recently the GOP in the House has decided to drop any action against Attorney General Holder. At some point in this campaign, we can expect to see Mitt on the US-Mexico border talking about Fast and Furious. What he will say about undocumented aliens crossing our southern border is anyone’s guess. Barack Obama Truth Team report for May 6, 2012. Barack’s birth certificate, the Fast and Furious scandal, the Solyndra scandal, Obamacare, all these are purely distractions, invented or hyped to give the GOP reasons to attack the President which they intended to do, no matter the circumstances. The real issue this election cycle is the economy and the Republicans have done everything they can to slow the recovery. Today the voters in France and Greece will give their verdict on the austerity that the GOP wants to impose on the US. I’m betting that austerity over there will be voted out, and we don’t want it over here. Jobs gained in the private economy are being lost in the public sector as cash-strapped states layoff thousands of employees. What this economy needs is more stimulus so that consumers feel confident enough to spend and so that they have money to spend creating demand. In normal times if the GOP were in power, they would be stimulating the economy to win election or re-election. After the election, the GOP usually induces a recession to check inflation at the insistence of the 1%. Then the 99% would suffer through the recession. If the GOP were to win in November and institute austerity, I believe that we will experience the Great Depression 2. The culture wars are back. Why now? Because the Republicans are desperate for a winning issue. 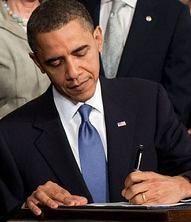 Despite their best efforts, the economy is limping along toward recovery, and Barack’s poll numbers are inching up. The GOP lacks a viable candidate to oppose Barack. Their manufactured scandals, Solyndra and Fast and Furious, are being exposed as the frauds they are. Contrived culture wars are the only remaining way to energize their base and distract the voters. Will it work? No. Their timing is off; they started too early. The next 6 months will bore many of us silly. The Barack Obama Truth Team will have plenty of time to refute their charges before the election. Sorry guys and gals, Barack will win re-election this year. Better luck in 2016.